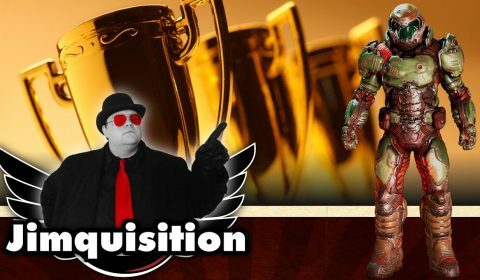 The Jimquisition Awards 2016 are here! Five games, five awards, no Schick Hydrobot! Let us look at the top five games of 2016 and get really, really pissy about them. Hooray!